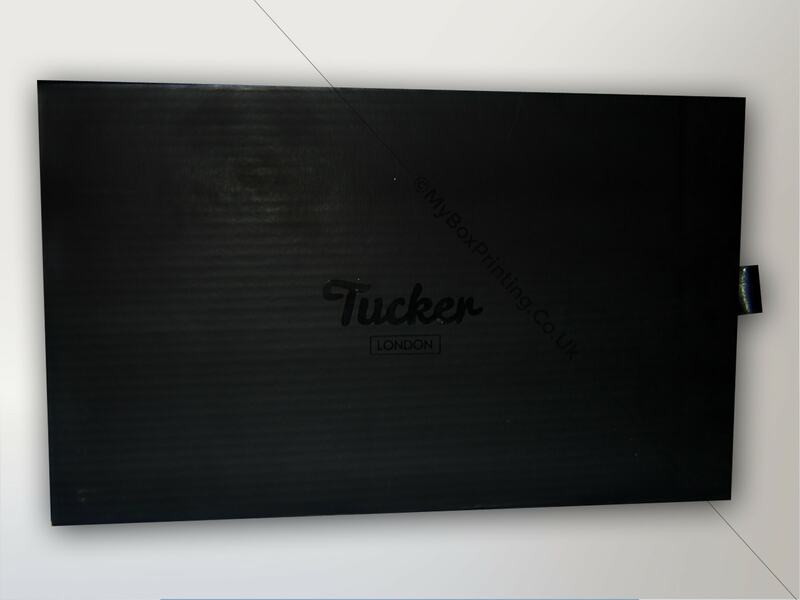 Tucker London is a British luxury streetwear brand, with its roots in cycling. 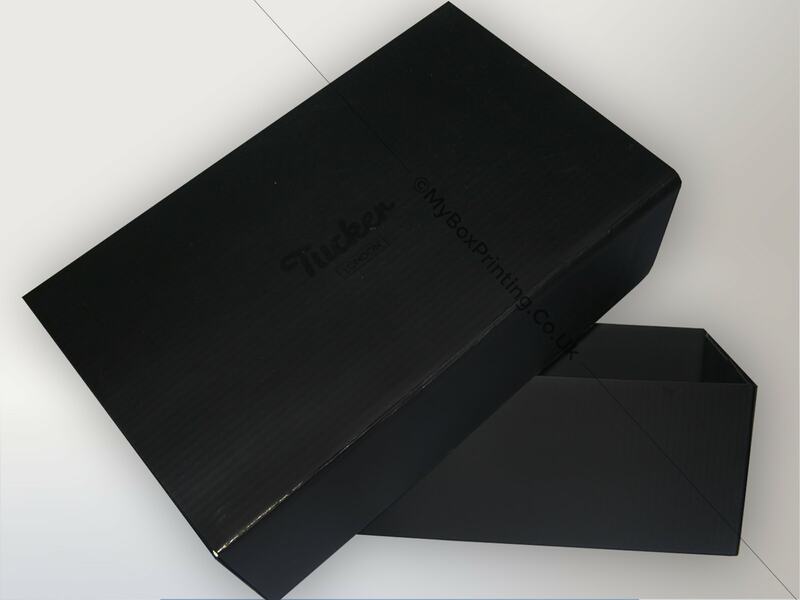 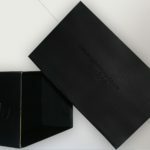 We have worked with them to provide gift packaging boxes for their product. 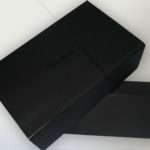 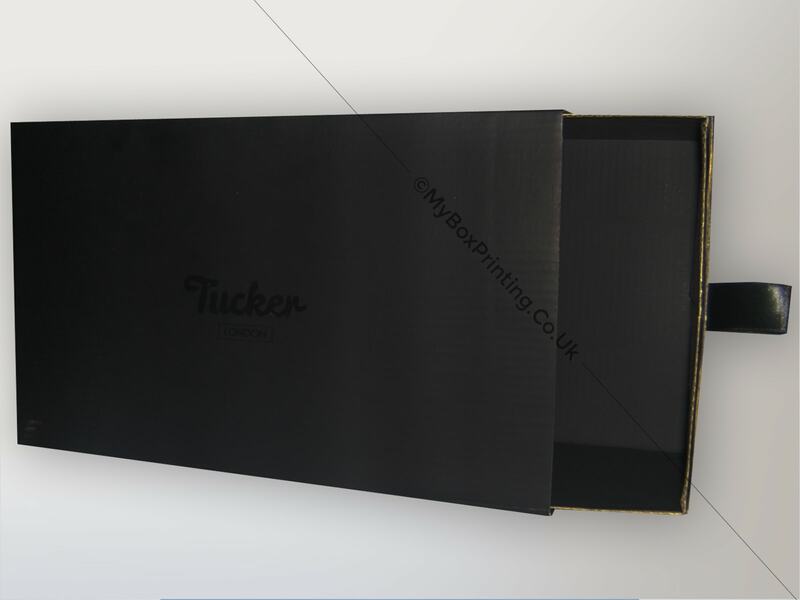 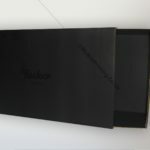 The boxes were made with 3 ply b-flute corrugation with a grosgrain pull hook on one side and black morocco printed. 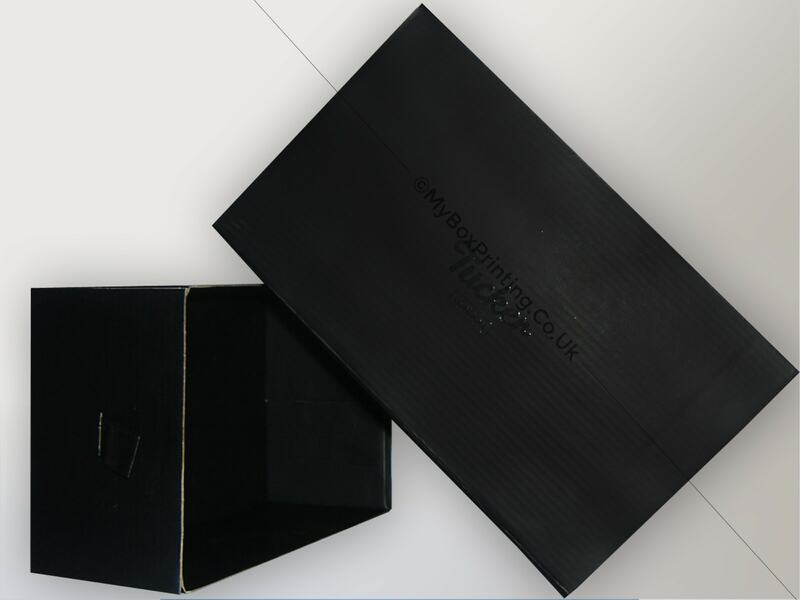 If you are interested in similar gift Boxes, then you may request a quote using our web form on this page or if you want more information then you can head to our gift boxes product page for our complete product range.